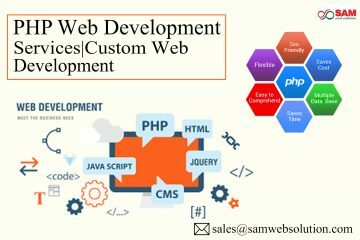 Latest White Hat SEO Techniques- White Hat SEO is a collection of techniques to improve the ranking of a website, without complicating the things. 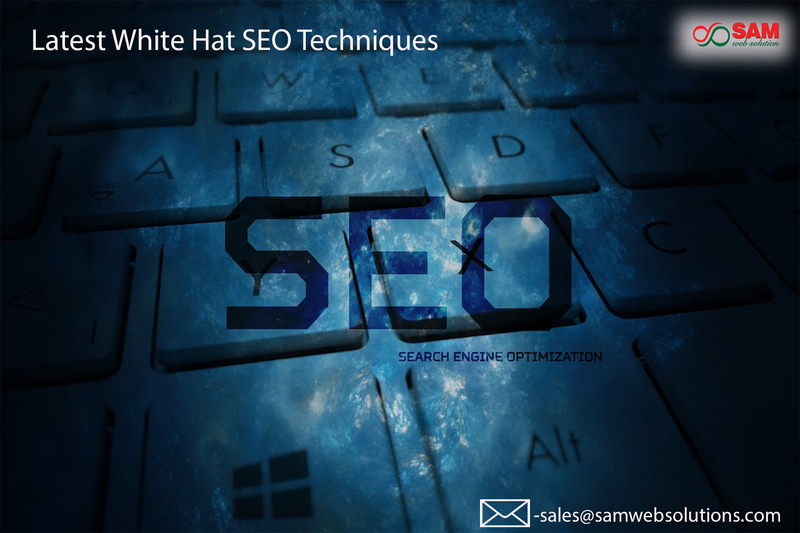 It targets human audiences rather than simply search engines, white Hat SEO utilizes techniques and strategies. Publish relevant content- content should be strong for a successful White Hat SEO, written in good, error-free English that people can easily read and understand. In your content isn’t adding the needed value in an attractive manner, your readers won’t have any issue skipping your site and moving on, this idea is to deliver relevant content to users. Improve user experience- make sure that your site uses the best user experience design practice. 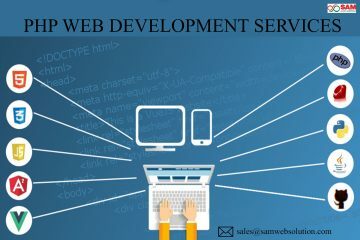 Look around the web and you will find huge information on how to make your website user-friendly. Freshen Up and Enhance Old Content- visitors expect to see fresh and updated content when they visit your site, even the search engines sites keep their content up to date. Make sure that while updating any old content with new matter, don’t just mindlessly delete old content. Keyword research- In latest White Hat SEO keywords must be used correctly because still, it holds a value. Many professionals don’t bother putting keywords in the meta description as Google doesn’t look at them anymore. It should be used a couple of times in the text, headline, and a similar phrase in a subheader.